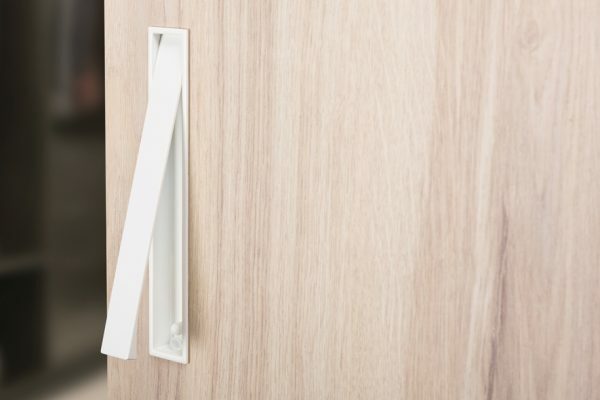 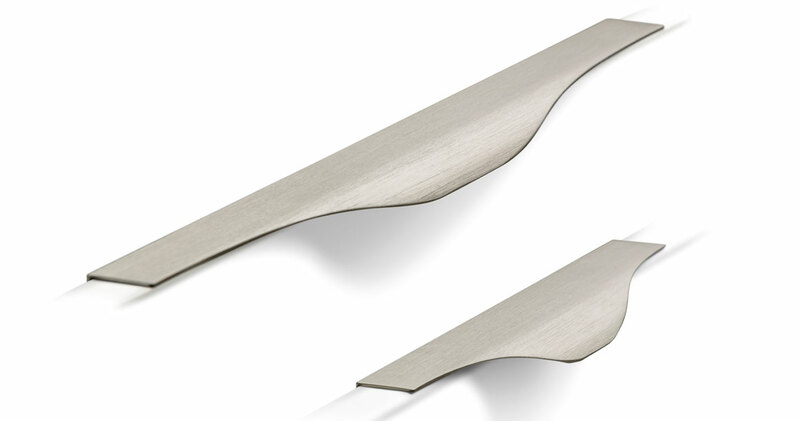 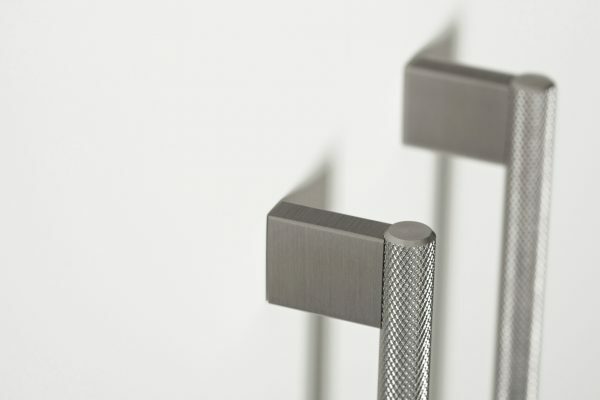 The undulating shape of the aluminium Noma handle and its graceful lines make it an outstanding feature in kitchen and bathroom interior design of all kinds. 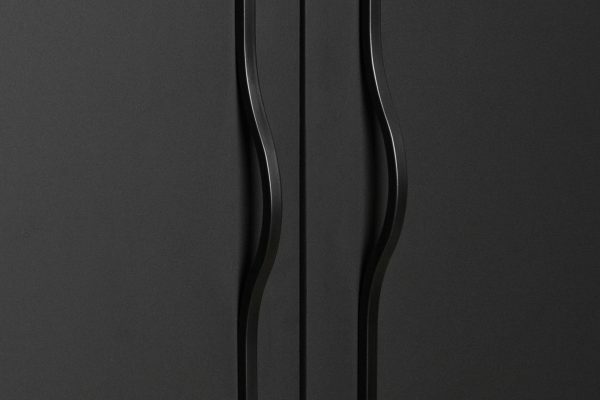 Its aesthetic harmony and originality make it an eye-catching feature. 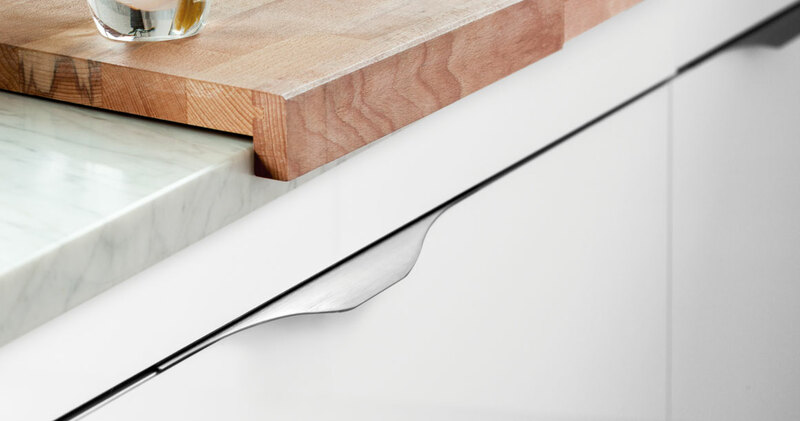 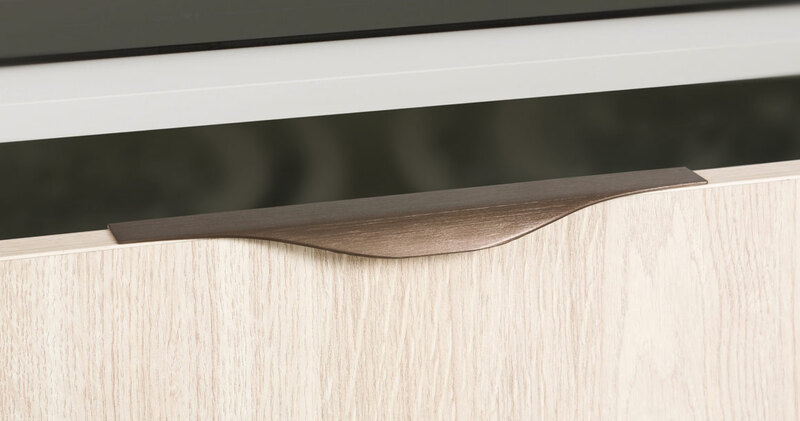 Its wave-like design really stands out on cabinets and drawers. 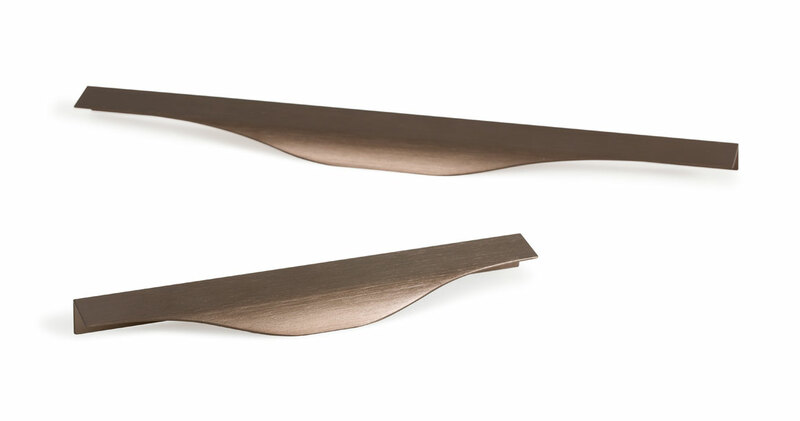 Available in polished anodised, stainless steel look and antique bronze finishes. 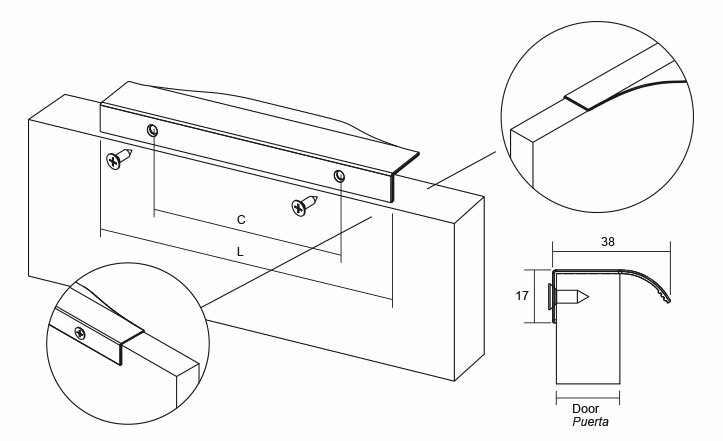 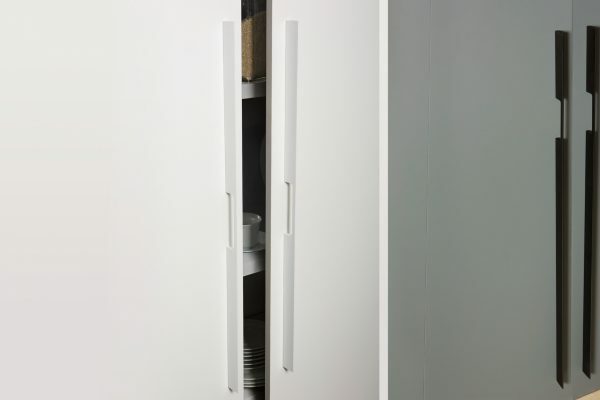 To install, simply screw through the rear face of any door or drawer.